Hello, Dolly! A one piece blue with white polka dot dress and white apron, white bloomers, red and white striped socks and a one piece cap and wig. 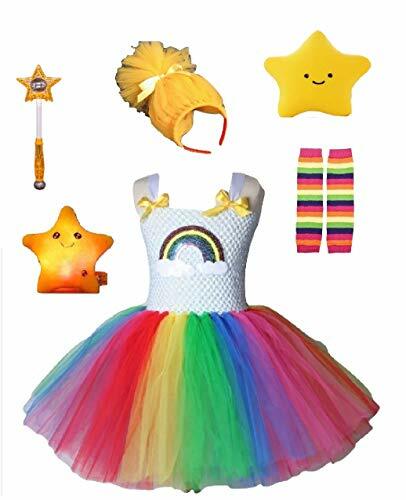 Available size: Fits up to women's size 18 Pair with Andy for a fun couples costume! This is an officially licensed Classic Raggedy Ann & Andy product. Shoes NOT included. 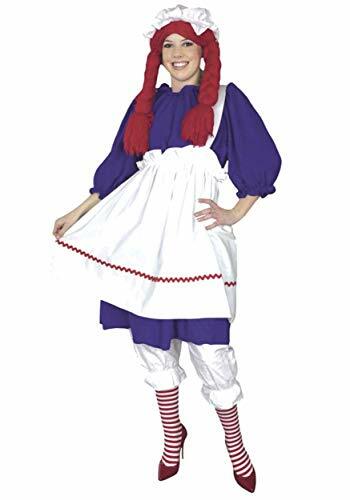 Raggedy Andy Costume includes: a one piece red and white checkered shirt with blue pants attached, red and white striped socks and a one piece hat with wig. 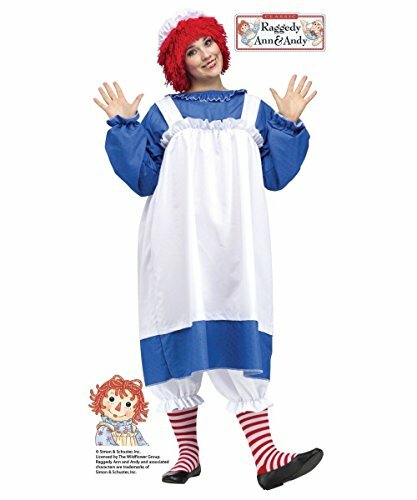 Available size: Fits adult sizes up to a 48 This is an officially licensed Classic Raggedy Ann & Andy product.